Breeze neighborhood homes are located in the Pacific Ridge community of Aliso Viejo. The Breeze community was first developed between 1989 to 1994 and features three to four bedroom single family homes that range in size from 1,453 to 2,300 square feet of living space. The homes located here are well known for offering vaulted ceilings in the living room and upstair bedrooms, living room that opens to both the dining and kitchen area and outdoor backyards that can offer a private pool. 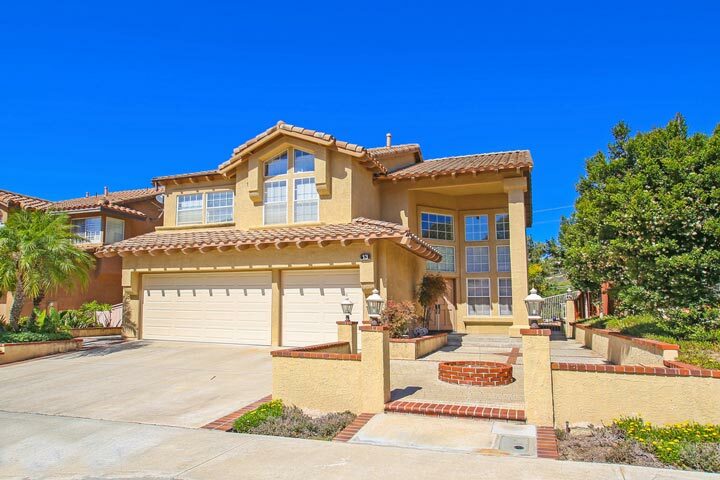 Below are the current Breeze homes for sale and for lease in Aliso Viejo. Please contact us at 888-990-7111 with questions regarding this community and any of the properties listed for sale here. The Breeze neighborhood is one of the many tracts located in the Pacific Ridge area of Aliso Viejo. 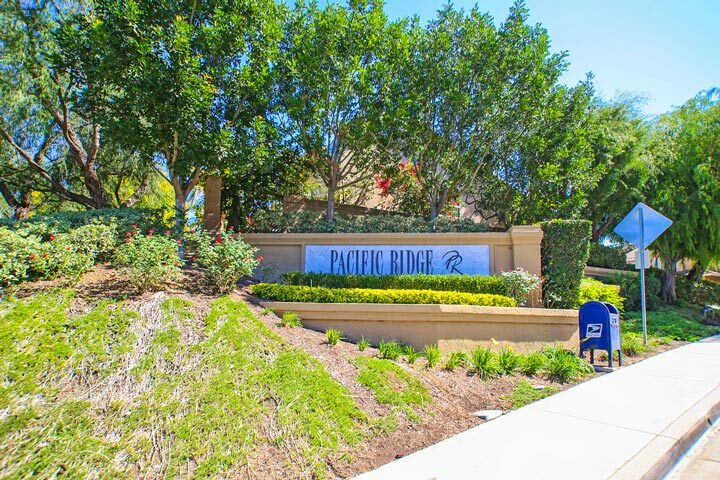 Pacific Ridge provides a nice community basketball and tennis court, parks that includes a children's tot lot area. The Aliso Viejo Aquatic Center is located nearby that offers an Olympic size pool and clubhouse.